Are there wedding bells in your future? If yes, congratulations! 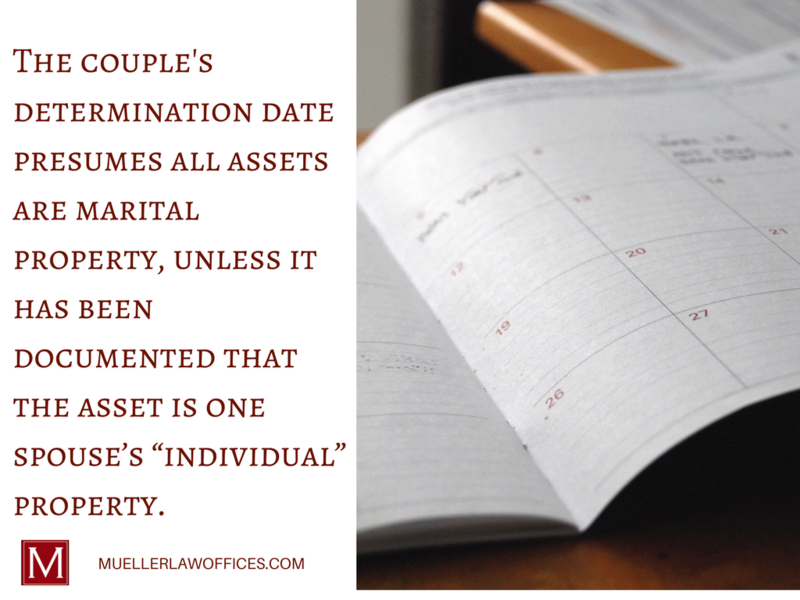 While this is one of the more significant occasions in your life, have you and your future spouse taken the time to have a serious conversation about the Wisconsin Marital Property Law? I’m guessing you haven’t – and that’s okay. As a Legal Attorney with more than 25-years of understanding this complicated law, I’m a great resource. Continue reading to review some of the most commonly asked questions about the Wisconsin Marital Property Law. If you’ve still got questions, let’s sit down and talk face to face. I’m truly happy to help. What is the Wisconsin Marital Property Law? The Wisconsin Marital Property Law was enacted in 1986 to ensure all marital assets (and debts) were distributed equally, in the event of divorce. 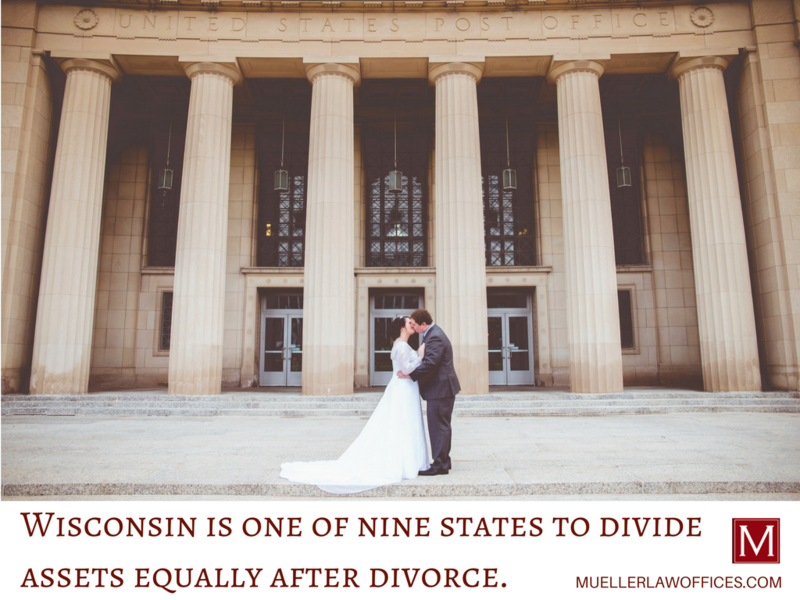 As one of nine states abiding by the Community Property Law, Wisconsin courts base distribution on a number of factors, such as earnings, length of the marriage, property brought into the marriage, etc. 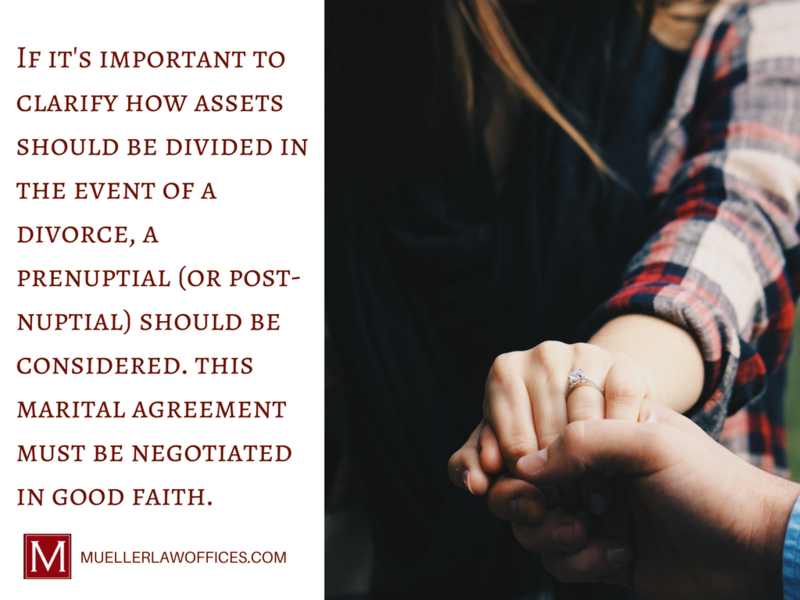 In short, understanding this law is important as it controls the ownership of your marital assets and, in the event of a divorce, will control every element of your finances. Does It Matter if I Earn Most or All of the Income? No. In most cases, property and proceeds are divided regardless of who earns all or most of the income. Whatever you acquire as a couple throughout your marriage – including debt – will belong the both of you equally. For example, think about your spouse’s 401(k). Over time, this account’s value grows as a result of contributions, interest, and dividends. You will have equal marital interest in the account, even though the 401(k) is titled in your spouse’s name. If you’re getting married in the state of Wisconsin, and you and your future spouse are both Wisconsin residents, the law will go into effect the day you legally say, “I do.” This is also known as the “determination date.” If you’re an out-of-state newly married couple, the determination date will be enacted once you both become Wisconsin residents. Think of separate property as the assets that belong to you or your spouse – individually – before your determination date. Individual property could also include gifts or property that are inherited. In the event of a divorce or death, separate property is exempt from distribution in all states. However, if it is mixed with the couple’s marital property, it will likely become marital property. For instance, if your spouse deposits a check received as an inheritance (which is individual property) into your joint investment account, it is likely going to become marital property. Can You Change the Effect of the Wisconsin Marital Property Law? Yes. However, the effect of the law can only be changed – or avoided entirely – by having a documented marital property agreement. This agreement outlines your rights and obligations with respect to your property and your spouse’s property. Additionally, it is usually signed before you get married, but it can be executed afterward, too. There is a lot of work that goes into planning for your big day. 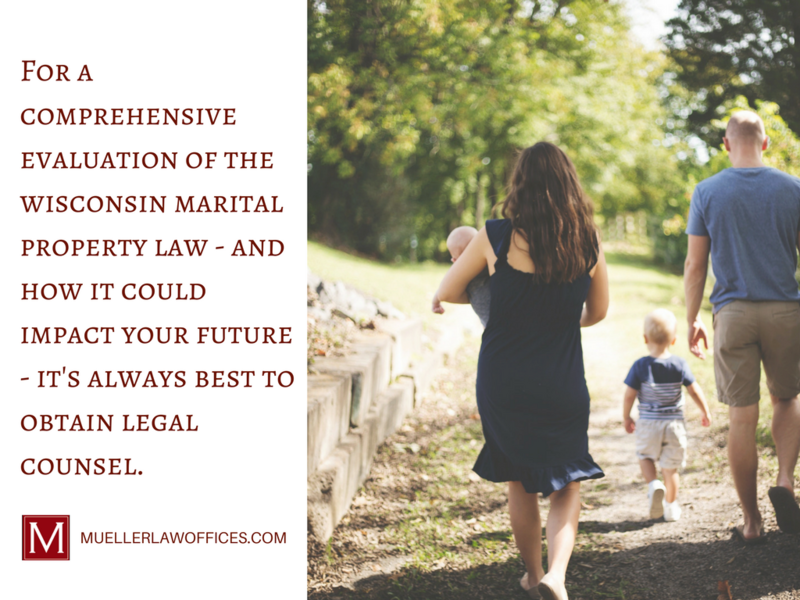 And while no one wants to talk about divorce during this celebratory time, it is important to understand how the Wisconsin Marital Property Law could potentially impact your future – for better or worse. If you are entering a second marriage (click HERE to read my blog on estate planning for a second marriage) or in a blended family, you will especially want to know how the law affects your unique situation. It’s my job to educate my clients about their legal rights. 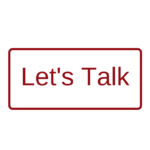 If you’re looking to be more informed, let’s talk. Click below to set up an appointment. Previous Post: Do I Need an Estate Plan? Where & When Do I Begin?